We believe that technology, to be truly innovative and beneficial, must be simple and easy to use. 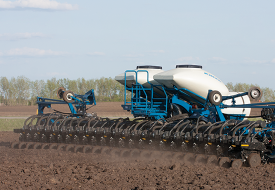 At Kinze Electronics, our dedicated team works tirelessly to make every piece of equipment work smarter for you, from the display in the cab, to the high-speed Ethernet communications on the planter. 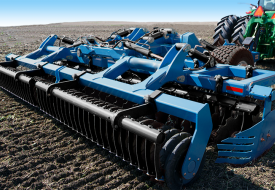 We take game-changing ideas and turn them into the next groundbreaking innovation for unparalleled control, performance, and ease of use in your fields. 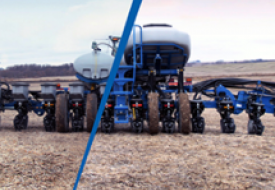 The Blue Vantage™ planter display, Blue Drive™ electric drive, and True Depth™ hydraulic down force system are some of the exciting and innovative products introduced by Kinze Electronics. 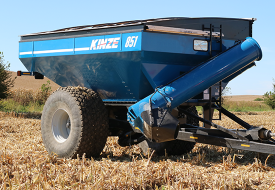 Learn more about Kinze Technology offerings here. The dedicated team works in a cutting edge R&D facility of industrial ingenuity. Turning ideas into groundbreaking technology. 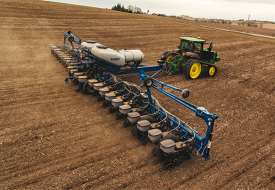 Meticulous collaboration here leads to seamless collaboration from tractor cab to planter for more productivity and profitability. Building on the Kinze legacy of emerging and growing excellence. Ask a question. Submit a comment. Let us know what you’re thinking. Do it here.